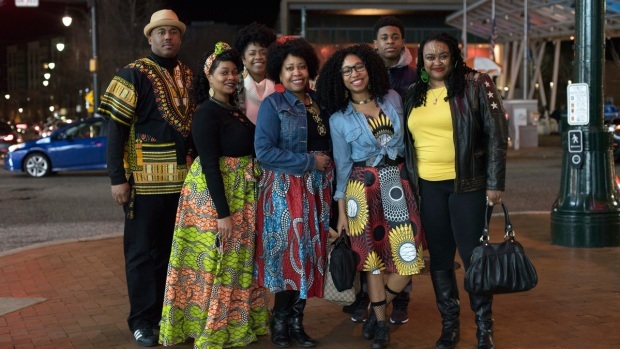 IMAX, Regal Entertainment Group, Walt Disney Picture and Marvel Studios hosted an advanced IMAX screening of 'Black Panther' for the Boys & Girls Club of Greater Houston at Edwards Houston Marq'e Stadium 23 & IMAX on February 15, 2018 in Houston, Texas. "Black Panther" is well on its way to a record-making weekend at the North American box office. Preview screenings typically begin with 7 pm Thursday showings. 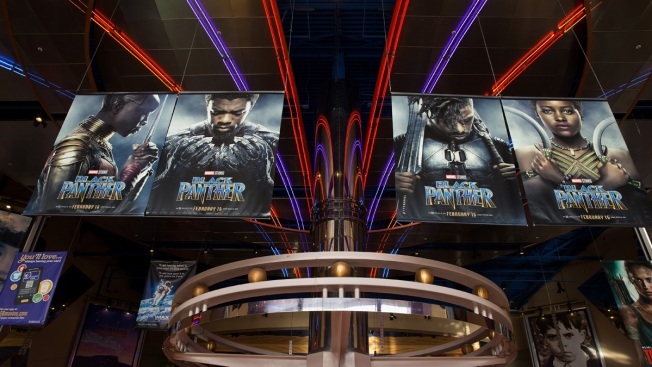 LOS ANGELES (AP) — "Black Panther" is well on its way to a record-making weekend at the North American box office.